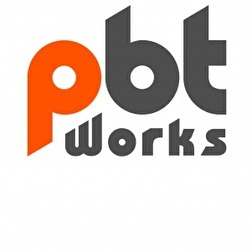 PBT machines are designed as high-performance cleaning devices to cover all possible cleaning tasks in surface mount technology and thus fill one of the leading market positions in this field. 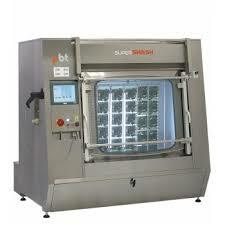 Beside the standard machine models, PBT offer individual approach and effective customizing whenever necessary. With 25 year tradition PBT has a lot of experience in this field. Differens machine models are avilable as Ultrasonic/Immersion Spray/Air Bubbling models. PCBA, Stencils, DCBs, Squeeges, Pallets, Pumpprints, Filters & Mechanical Parts. Thanks to the cooperation with all significant suppliers of cleaning agents we can offer complete cleaning solutions worldwide even for the most challenging applications. Take a clooser look at Pbt website for further technical information at our External links. You can also download the latest catalogue from Pbt at the Media link.